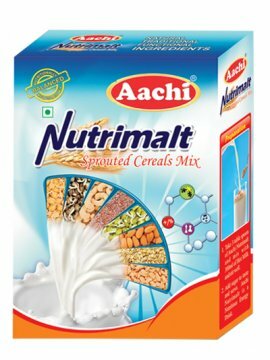 IngredientWhole wheat (No added preservatives).. 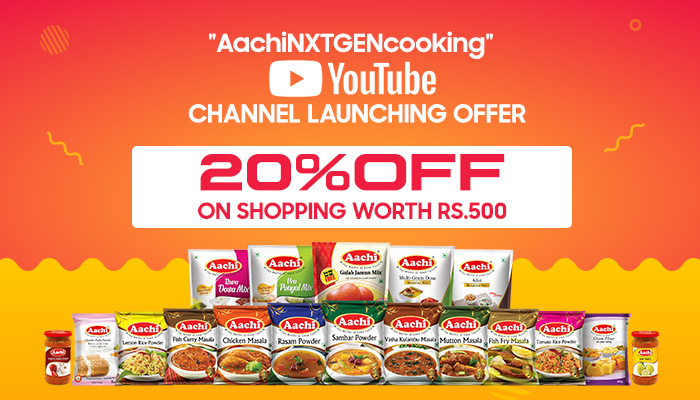 Preparation of Ragi Dosa / Idly / UthappamSoak 1 portion Urad dhal and 1 portion rice for 4hours. Grind to a smooth paste. 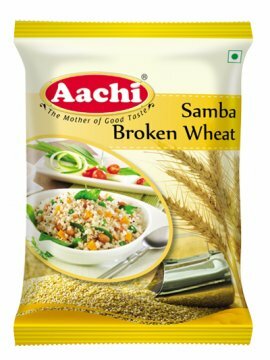 Add 3 portions of Aachi Ragi Flour, Salt and blend into smooth batter and kee..
Samba Broken Wheat is highly nutritious and has high ratio of calcium, vitamins and iron that takes care of the nutritional requirements. 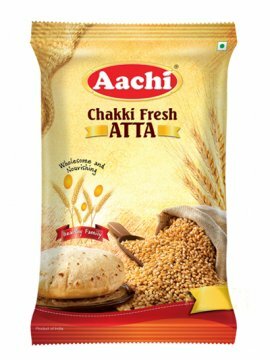 It can also be prepared by using broken wheat, rice rava or ri..